Gov. Greg Abbott’s suggestions for limiting mass shooting deaths in Texas include a bevy of changes to state law, a culture shift in how law enforcement officers patrol their communities, increases in mental health practices at schools and help for educators who want to improve their abilities to remove potentially dangerous students from classrooms. Abbott also wants to increase the number of school marshals legally allowed at each campus, streamline the 80-hour training course required to become a marshal and repeal the legal requirement that marshals safely store their firearms. And he’d like to see schools prioritize the hiring of retired police officers and military veterans as resource officers. A litany of the recommendations would require legislative action. But that may not begin until the next regular legislative session begins in January. Abbott hasn’t ruled out calling a special session before then. 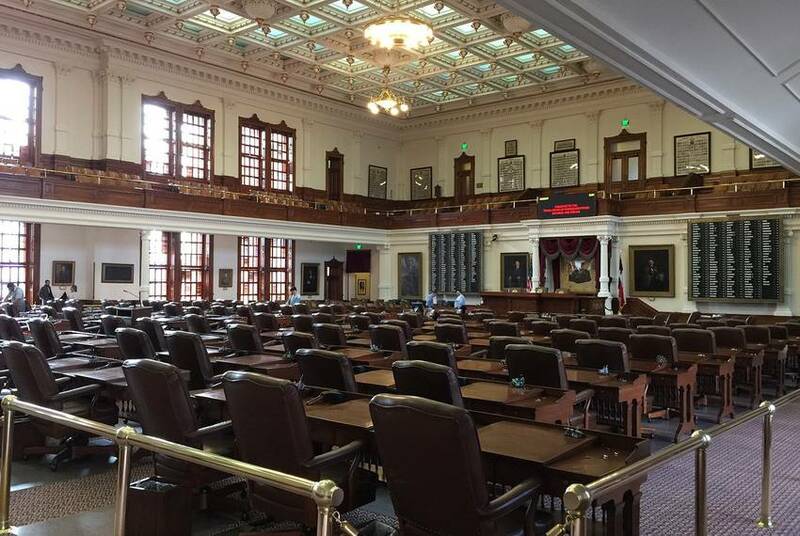 But he attached a key caveat that didn’t apply to last year’s special session: Lawmakers must reach consensus on what bills they plan to pass before he’ll convene them in Austin. “A special session is not a debating society,” he said Wednesday. Several school officials could spend the summer being trained in ways that Abbott hopes will prevent more deaths. The state is paying to train campus staffers who want to become school marshals. Educators and other school officials can also participate in free training for responding to active shooters, a workshop for emergency planning and courses on how to teach emergency incident response to others. Two state agencies are also increasing the amount of mental health first aid training they provide this summer. And the Texas School Safety Center is partnering with SIGMA Threat Management Associates to train staffers on behavioral threat assessment, a technique used to identify potentially dangerous students and determine the best ways to intervene before they become violent. Abbott wants teachers to have the power to immediately place students in alternative classrooms if they threaten violence. He also wants lawmakers to expand the criminal offenses that allow school officials to expel or put a student in disciplinary classrooms. Current felonies that can prompt removal from regular classrooms include murder, kidnapping, sexual offenses, assaults and aggravated robbery. Abbott wants that list to include stalking, cruelty to animals, any weapons-related felony and any organized crime offense. 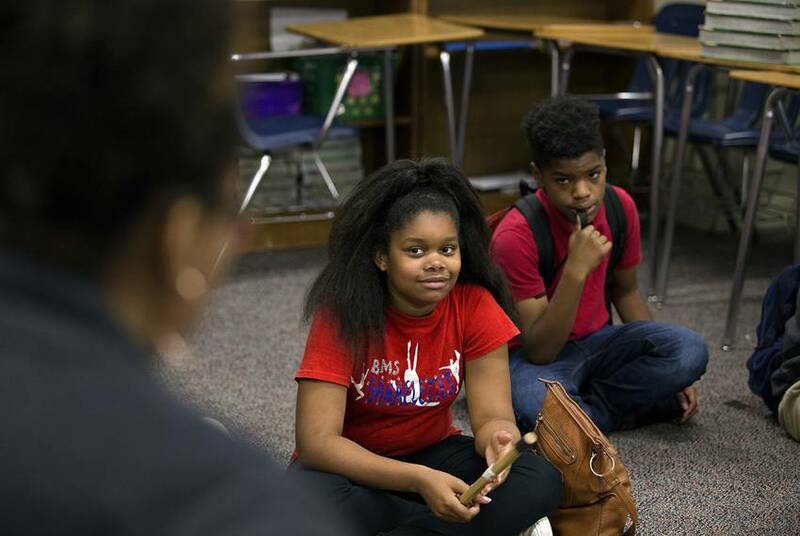 But when students are placed in alternative classrooms, Abbott’s plan recommends that officials use what’s called restorative practices to identify underlying mental health issues that influence behavior. Some Texas schools are already using similar practices, which encourage students and teachers to talk through problems and build stronger bonds to prevent conflict and violence. A key tenet of the proposal relies on expanding use of behavioral health programs and increasing the number of mental health professionals at schools. Abbott wants his office and lawmakers to identify $20 million in state funds to begin expanding a mental health screening program operated through the Texas Tech University Health Sciences Center. One major change proposed would create two classes of school counselors — one that focuses on academic issues like college acceptance and one that concentrates on students’ mental health. “This plan puts the state on a pathway to ensure healthier families, safer schools and safer communities,” Abbott said Wednesday. The Texas Department of Public Safety next month will launch an app called “iWatch Texas,” which allows Texans to report suspicious behavior or criminal activity statewide. The safety plan recommends increasing awareness of the app among teachers and students. “Using a single, statewide reporting system, as opposed to a school-specific system, ensures that tips from different parts of the community are all integrated linking critical data,” the plan says. Reported information is then supposed to be disseminated to relevant law enforcement agencies. Abbott’s plan also suggests linking that data to a proposed increase in existing social media monitoring programs. “Several recent perpetrators of mass shootings had left clues as to their potential homicidal or suicidal intent on publicly accessible social media sites in the months before committing their crimes,” the plan says. The safety action plan doesn’t detail how much it would cost to implement all of the suggestions. Some may not come to fruition. The price tag for others may depend on how many school districts buy in to voluntary proposals. The plan says the state already has access to $70 million for some of the recommendations and that the Texas Education Agency is working with school districts on how to prioritize $62.1 million in federal funds for several of the suggestions. State agencies are also seeking federal funding for mental health first aid training. The plan notes that “additional funds” could be “offered by the Legislature.” But when the legislature convenes for the 2019 regular session, lawmakers will be about $7.9 billion short of what they need to fund current programs, services and policies, according to a recent report. And in Texas, lawmakers are already largely criticized for decreasing the amount of state spending per student in recent years. Disclosure: Texas Tech University has been a financial supporter of The Texas Tribune, a nonprofit, nonpartisan news organization that is funded in part by donations from members, foundations and corporate sponsors. Financial supporters play no role in the Tribune’s journalism. Find a complete list of them here.